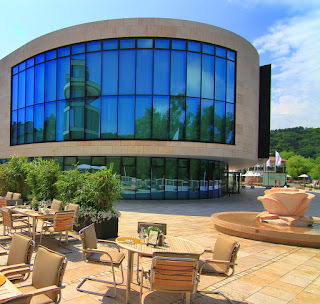 Less than a one-hour drive from the financial metropolis of Frankfurt is the Congresscenter Marburg and the hotel VILA VITA Rosenpark in idyllic Marburg. 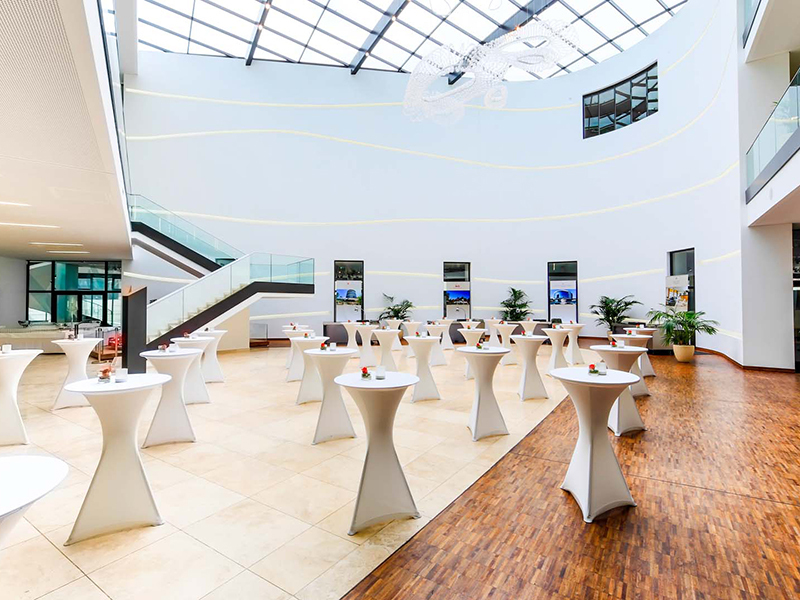 These two exclusive conference locations offer a maximum of flexibility and the possibility to hold connoisseurs and excellent meetings. 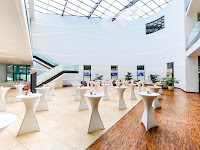 Due to the central location in Hesse and the great motorway and train connections, the convention centers are easily accessible from all over Germany. 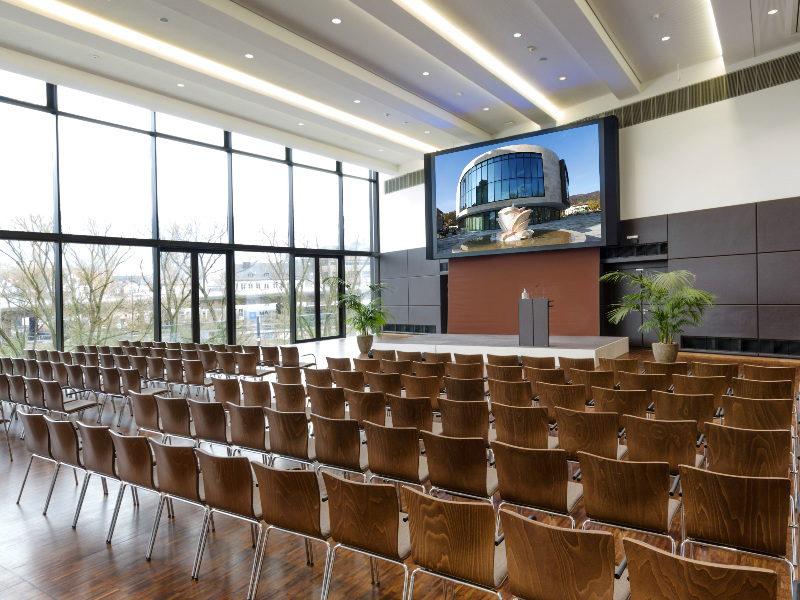 For most convention goers, a pleasant journey to the conference location is just as important as suitable accommodation nearby the conference location. The VILA VITA Rosenpark conference hotel was recently refurbished and has 194 comfortable and modern furnished hotel rooms and suites, 5 a la carte restaurants, 23 light-flooded conference rooms with up to 600 square meters, and a large outdoor terrace. 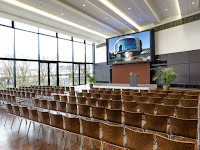 As a multi-service provider, those attending a conference here will receive the right location, accommodation, cuisine, and an extensive offer of a framework program for a conference event. 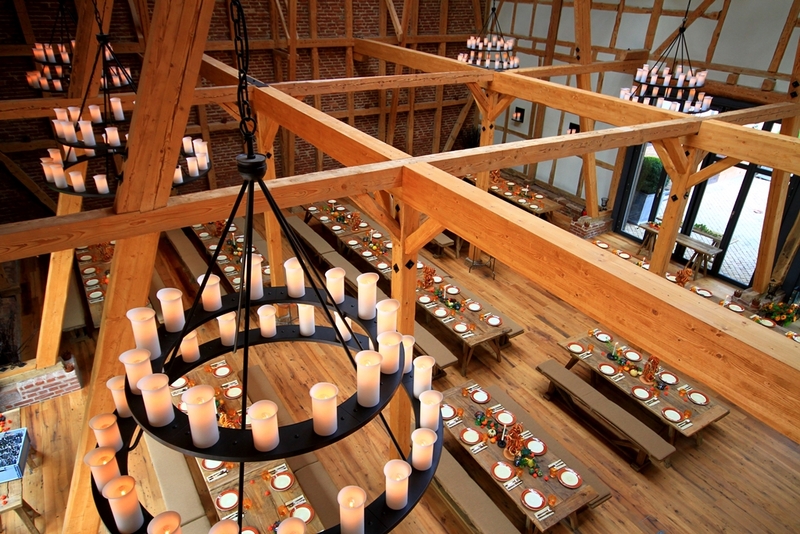 Optimal conditions are guaranteed for a successful business event at the highest level. During the holiday season, specials are offered from June 25 to August 3, 2018 and from October 1 to 13, 2018.